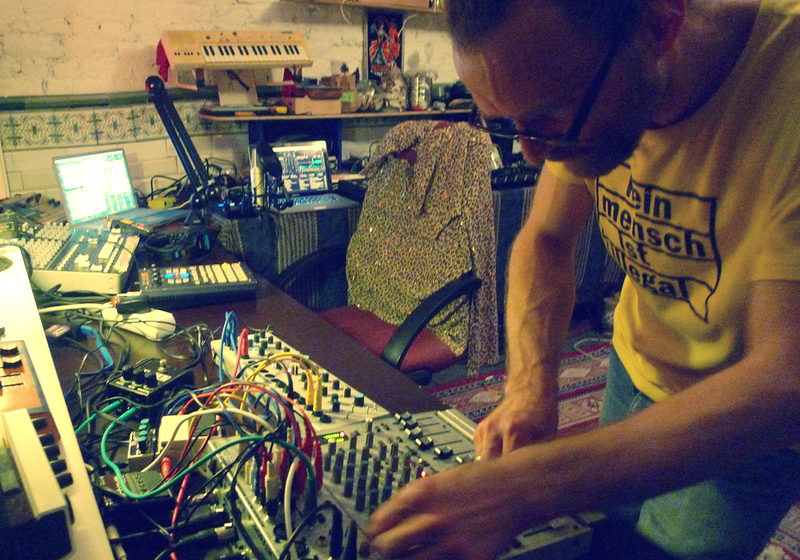 The co-founder of ganzerplatz soundstudios has been an active musician and producer in a wide range of musical contexts. As a composer and sound artist he produces music & sounddesign for feature films, documentaries, theater and radio. In live performances and installations Simon Grab uses the venue as an acoustic playground. He likes exploring new grounds by negating existing borders, though staying addicted to dub and noise, with an everlasting punk attitude. March 22, 2018 | Filed under Musica per la radio.